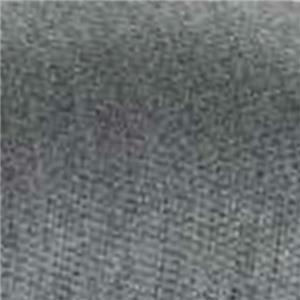 Hi, I'd like to show you this page I found on VanDrie Home Furnishings's website. 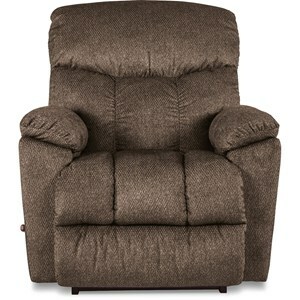 Create a casual and relaxing space you'll love to come home to when you add this recliner to your home. 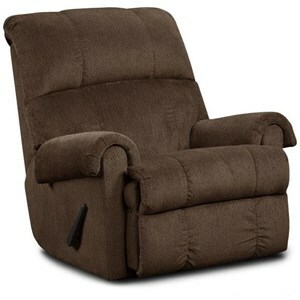 Boasting plush cushioning everywhere your body will lean, this recliner features generously padded pillow arms and thick back cushions with equally plush wings. 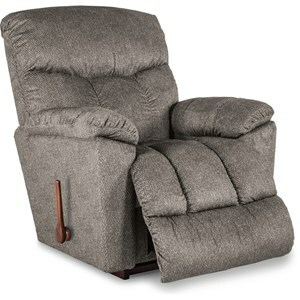 If your idea of relaxation involves reclining back to watch a move or take a nap, this recliner will serve you well. 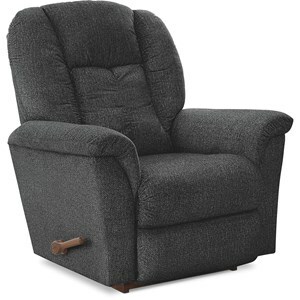 The 8810 Casual Recliner with Pillow Arms by Washington Furniture at VanDrie Home Furnishings in the Cadillac, Traverse City, Big Rapids, Houghton Lake and Northern Michigan area. Product availability may vary. Contact us for the most current availability on this product. 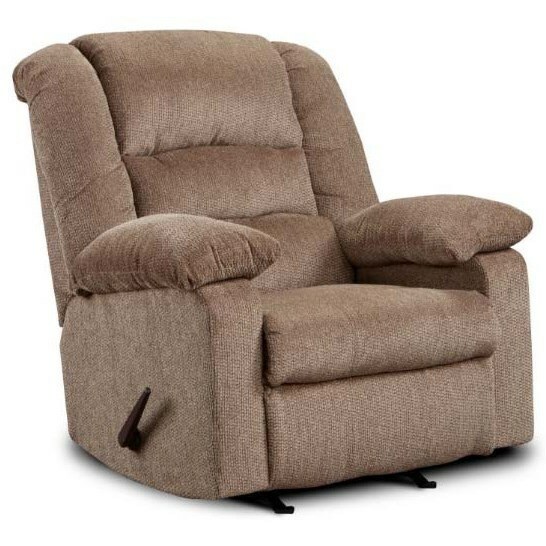 Browse other items in the 8810 collection from VanDrie Home Furnishings in the Cadillac, Traverse City, Big Rapids, Houghton Lake and Northern Michigan area. 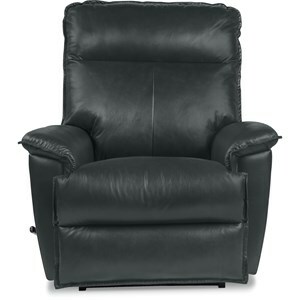 VanDrie Home Furnishings is the premier home furnishings retailer in Northern Michigan with beautiful furniture stores that carry a full line of furniture, home furnishings, mattresses, major appliances, consumer electronics, and floor coverings. We have been family owned and operated for over 50 years, serving Northern Michigan. If you are decorating a room, remodeling your home or just looking for a sofa, chair, table, recliner, home theater seating, bed or desk, our showrooms have the finest selection of furniture on display in Michigan. We offer interior design and floor planning assistance and the lowest prices in MI. We also offer name brand appliances (refrigerators, laundry, ovens, dishwashers), floor coverings (carpet, vinyl, hardwood floors, tile, rugs), and http://www.vandrie.com/Electronics (televisions, projectors, surround sound audio systems). La-Z-Boy, Ashley, Bassett, Simmons, Klaussner, Howard Miller, Carpet One, Congoleum, Armstrong, Hunter Douglas, Mohawk, Shaw Rugs, GE, Samsung, Frigidaire, and many more. The greatest selection, the best service, and the lowest discount prices in Michigan. 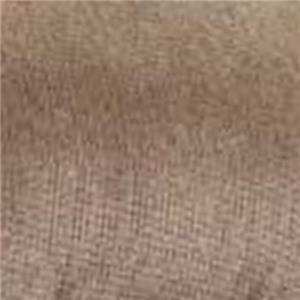 Now you can Shop for Furniture Online here at VanDrie.com - our new furniture web site. 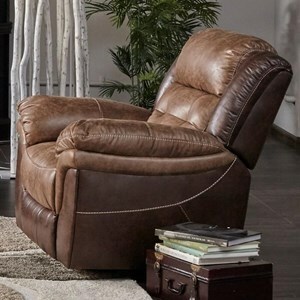 This e-furniture.com site is designed to simplify the way you shop for furniture. On our website, you will not only find an unsurpassed amount of information about our products, but we have also simplified your ability to search for furniture by feature and to do side by side furniture comparisons. 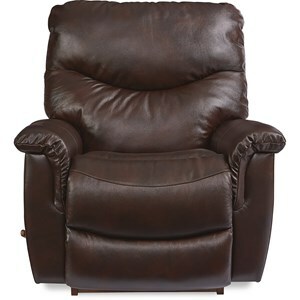 Shop online, use this home furnishings website to find furniture stores, find appliance stores, find http://www.vandrie.com/Electronics & home theater stores, find mattress stores and find carpet & flooring stores, research before you buy, then come into our stores and get the personal service that you want and deserve. If you see something you like or if we can be of assistance, please contact us.